If you are looking for a free tools for the Search Engine Optimizations (aka SEO). Check out these website analyzers that help me to find out if I have missed anything crucial, or I have errors within the site/blog. Also many of these analyzers gives your website a free backlink! I’m gonna keep this blog post short and sweet. I’m sure you want to test these tools by yourself! These listings are not in order, but this is my favorite one. If I have to pick up just one free tool. This is it! Too bad that the free version only works once a week. It’s still better than any other free tools that are out there. Easy to use analyzer that shows up what you need to improve within your site. Great and simple tips to beginners. Diagnoses out your titles, keywords, meta-descriptions, tags and much more. Fast and simple. Analyzes your pages, titles, links, and pictures, and shows up how search engine friendly your page is. How many visitors your site has, sites that links to your site, keywords and much more. Checks your meta-tags and rates your site on how well your site is ranked. Reviews your website and blog. Also has “Improve Your Grade” service, which works 30days for free. Enter a URL to test the load time of that page, analyze it and find bottlenecks. Great way to find out how fast your website loads! 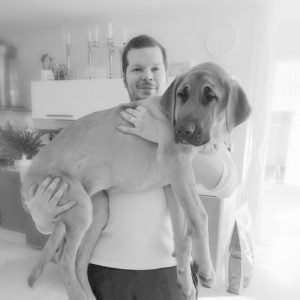 Meta-analysic, links, Alexa traffic, SEO score, DNS…. 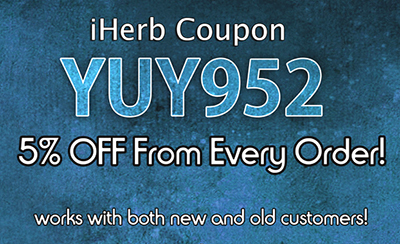 Check out iHerb: iHerb.com, and get up to $10 discount from your first order by using couponYUY952 – Thanks!